All schools enrolled in the National School Lunch Program must comply with the nutrition guidelines for “competitive foods”—more commonly referred to as “Smart Snacks”. Last year, the Smart Snacks guidelines went into effect. The National PTA has issued an implementation guide to support local PTAs in abiding by these new requirements. 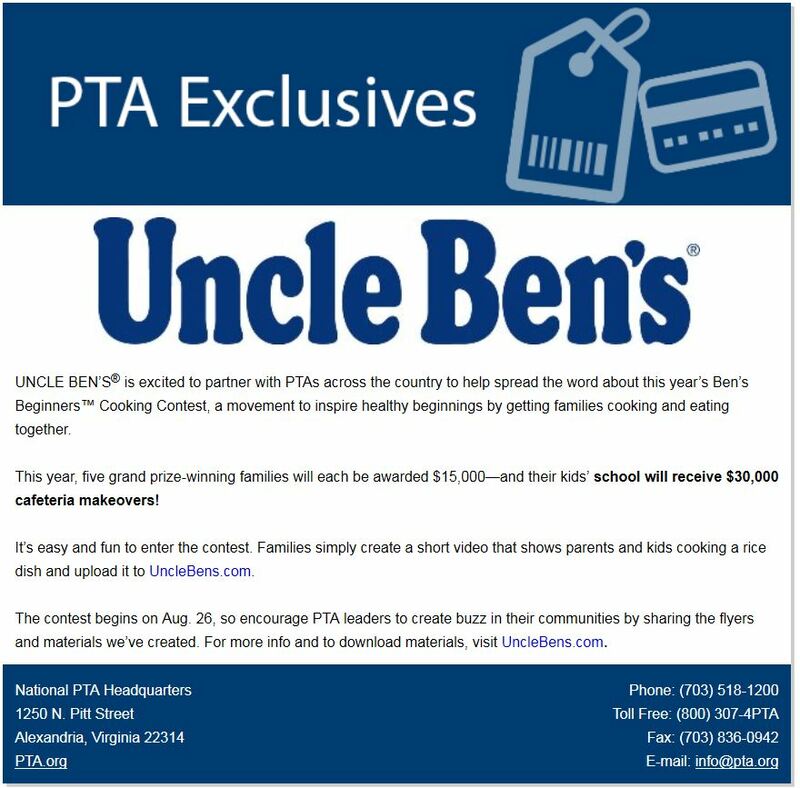 The guide should serve to help your PTA be a successful partner in the transition to Smart Snacks, including alternatives when fundraising is necessary. Please click here for the Smart Snacks Guide.